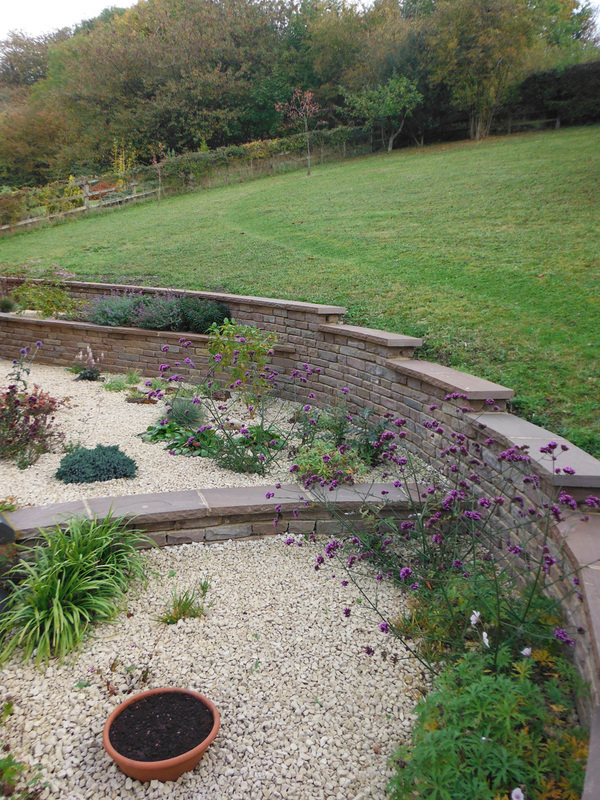 Plants and planting will enhance a garden project. 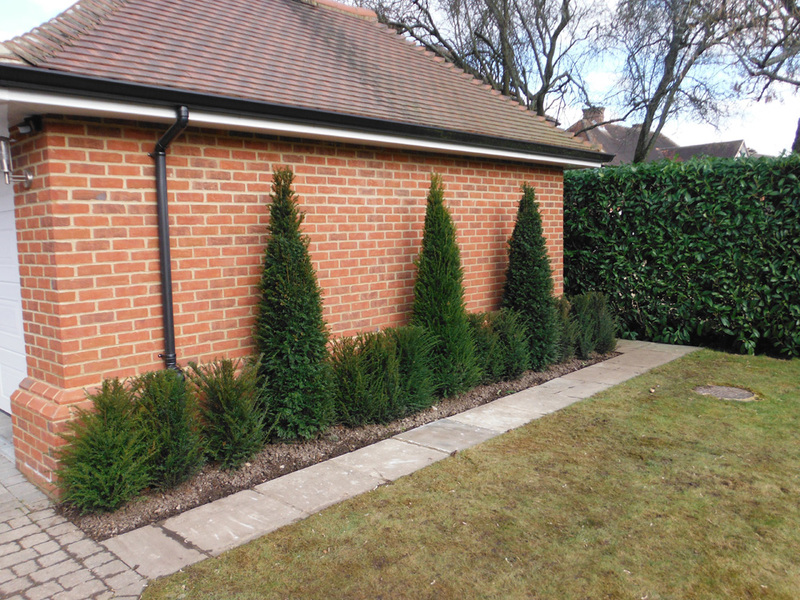 Suitable plants for gardens will vary due to soil conditions, available natural light, aspect in the garden ( North, South Facing gardens), clients input after planting and scope for after care and continued maintenance. 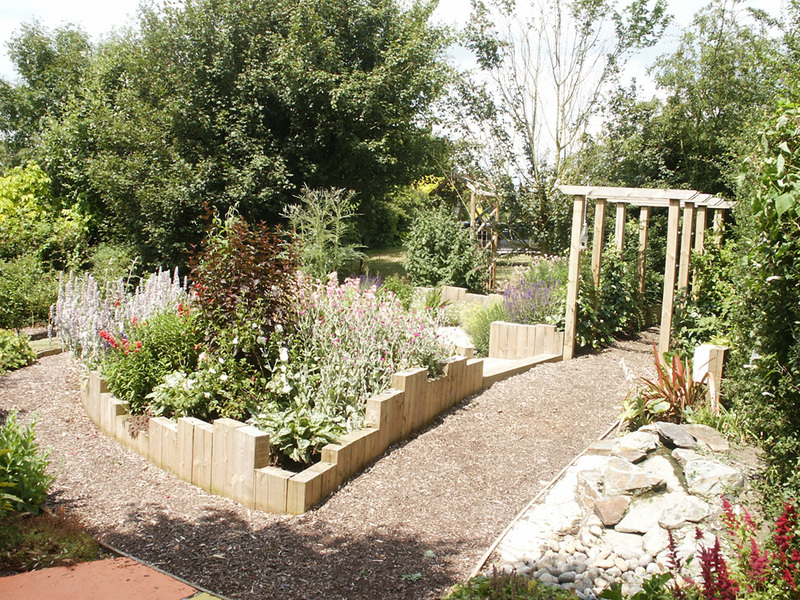 We work alongside a specialist Plant Supply Company (www.personal-plant-shopper.co.uk) to get the best choice for your needs. 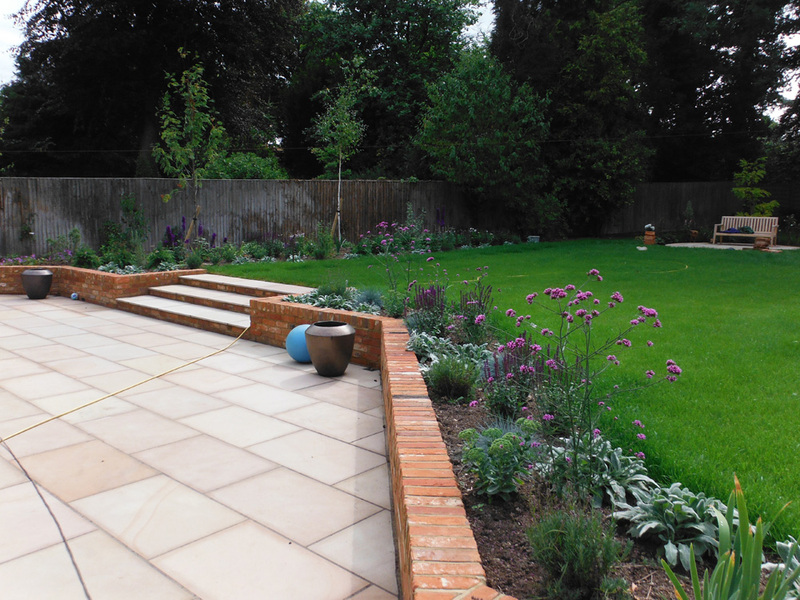 We will generally prepare the areas for planting and ask you to liaise with the Plant Specialist for the supply and installation work. 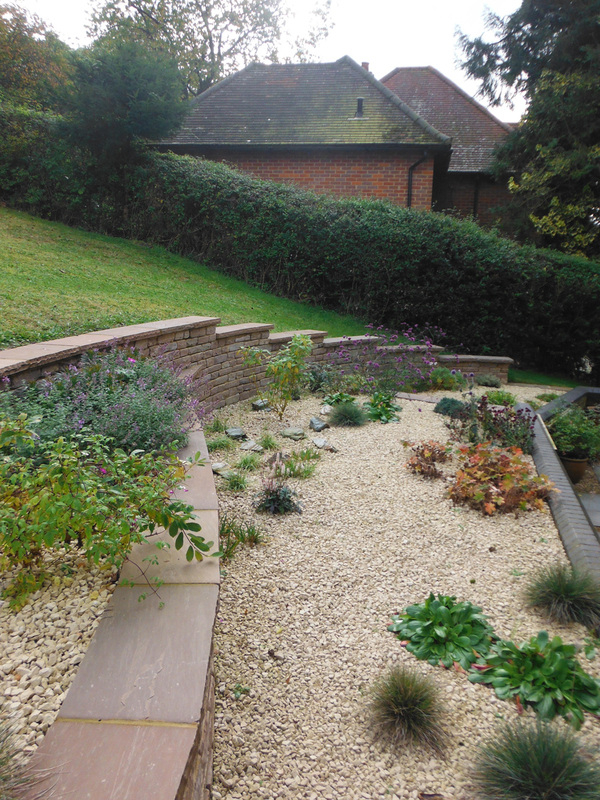 We can offer aftercare advise or look to arrange for a regular garden management contract. Contact Alby Russell for further details or use the Contacts page if this is easier.